A new short report from Matrixx has highlighted the new services telecommunications companies will be able to offer once 5G arrives. 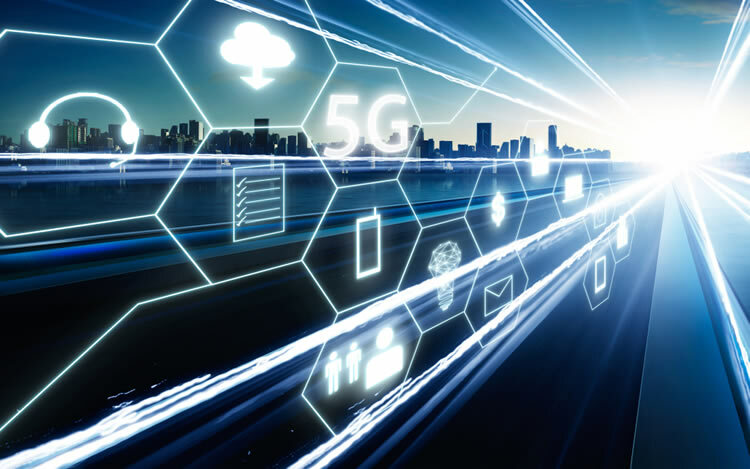 With 5G set to commence its commercial rollout in limited form this year, there have been plenty of predictions concerning the benefits it will bring. Digital commerce platform company Matrixx has provided its own unique perspective on the matter in a report entitled ‘5 Key Opportunities in 5G’. The report runs through five areas where 5G will present new or enhanced opportunities to the telecommunications companies that Matrixx counts as clients. Those are network slicing, small cell as a service, smart family, Internet of Things (IoT), and enhanced broadband. Matrixx’s report then runs through some of the ways telcos will be able to monetise these 5G markets. For example, it mentions how network slicing – the ability to segment parts of a network – will be able to be offered as a service by telecoms companies, offering businesses the ability to run their own virtual networks. In terms of small cells as a service, the report suggests allowing users to take advantage of small cell networks in, for example, shopping centres or sports venues, for high-bandwidth needs, such as virtual reality. Networks could make money by managing this infrastructure and related services for venues. Under the smart family banner, the Matrixx report points out that telecoms companies will be able to provide a one stop shop service that brings multiple connected home services under one umbrella: VR gaming, home security, remote meter monitoring and more. Having them all handled by one company could appeal to users, and also allow networks to expand their reach (and income potential) beyond just mobile. For the IoT, the report talks about networks using it as a platform or service, which can be monetised through managed service delivery. With the IoT likely to provide services to millions of users in the near future, that could lead to extensive income potential for networks. Finally, the report also refers to fresh 5G broadband services, described as ‘broadband+’. These could include ‘bandwidth and service’ or ‘bandwidth and applications’ combinations, such as offering music or video services along with a customer’s broadband. On the business side, 5G broadband could offer pooled bandwidth as part of a network slice, which the user can then define and utilize however they want. So in other words 5G will open up many new usage cases and with them many new ways to monetise mobile data. That’s good news not just for networks but also for users, as it incentivises mobile networks to build a strong 5G service. It just requires the networks to seize the opportunities presented to them. This entry was posted in 5G and tagged 5G, AI, IoT, ML, VR on January 4, 2019 by Tim Cosgrove.